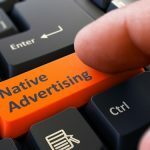 Chinese search engine company Baidu announced plns to fully acquire American technology company xPerception. xPerception focuses on machine vision software and hardware solutions. It provides visual perception software and hardware solutions for a range of applications, including robotics, virtual reality, and devices for people who are visually impaired. 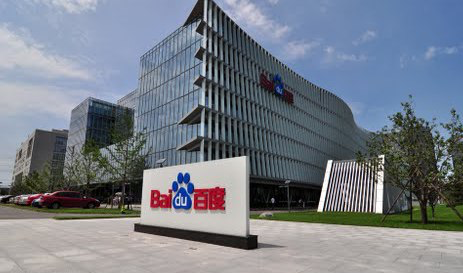 With the acquisition, Baidu will be able to enhance its software and hardware abilities in the visual perception sector, which will become an important supplement to Baidu's core businesses such as AR and autopilot. Baidu said that they value xPerception's groundbreaking research and world-class hardware and software results in the machine vision sector. 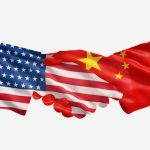 After the acquisition, xPerception's core team will join Baidu Research and continue developing xPerception's core technology, visual inertial simultaneous localization and mapping. xPerception is a start-up company founded in Silicon Valley. 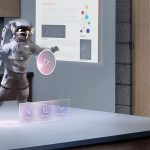 Its co-founders Bao Yingze and Chen Mingyu were early key engineers at AR start-up Magic Leap.